Old Salt puts on three seawall fishing tournaments every year. Spring, Summer and Fall. Of the many fishing tournaments Old Salt runs these are some of the favorites. Low key. Low entry fee. High family fun. 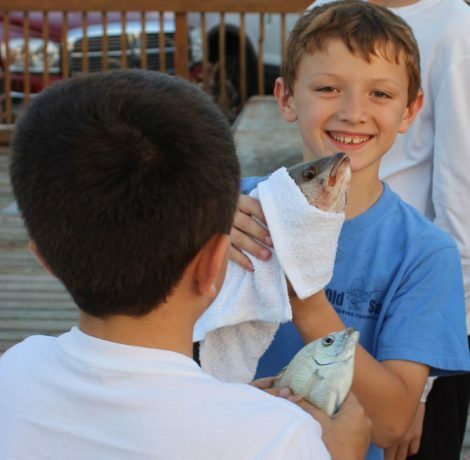 The Summer Seawall Fishing Tournament offers a fun outing for anglers of all type. The tournaments are held at Gators Cafe & Saloon, a very cool waterfront restaurant and gathering place. In late 2018, Gators completely rebuilt their docks. We look forward to breaking them in this Spring. 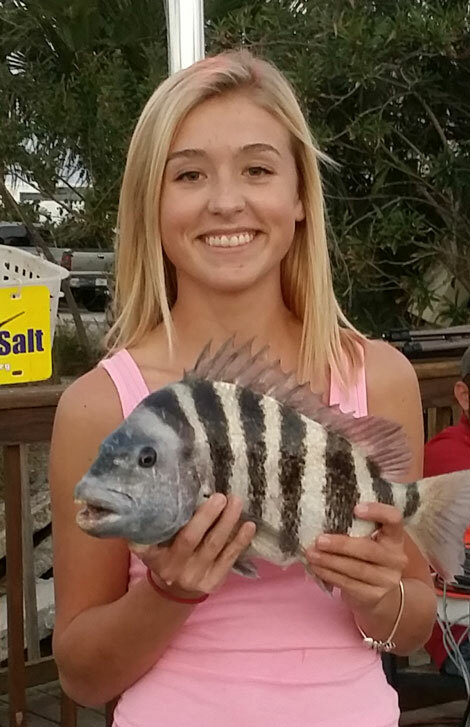 Join us for our next, the Spring Seawall fishing Tournament on March 12, 2019. Sign up onsite. The entry fee is only $5 per head. We guarantee way more than $5 worth of fun. See you at Gators. See you on the wall.